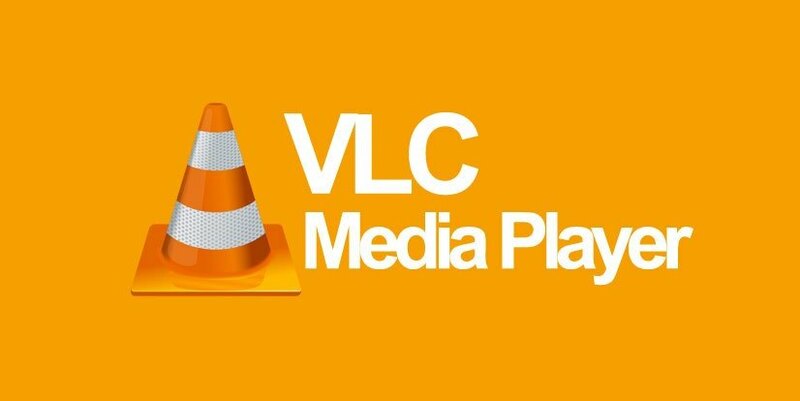 The VLC media player has been around for ages, serving as a top media player primarily for PCs. However, it could expand into a completely different area. Jean-Baptiste Kempf, the president and lead developer of VideoLan, told VentureBeat that he’s thinking about bringing VLC to Switch. The move wouldn’t be entirely unprecedented, as VLC can be downloaded right now on another gaming platform – that being the Xbox One. However, it would certainly be interesting to see it arrive on a Nintendo console as well.